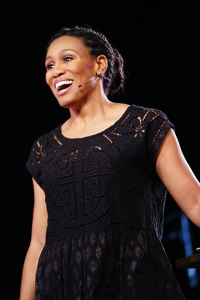 Don’t miss our chance to experience Priscilla Shirer live through simulcast. Learn to study God’s Word with practical Bible teaching from Priscilla Shirer with worship by Anthony Evans. Light breakfast, snacks and drinks provided. Lunch on your own.